For those of you who would like to further your wine knowledge, we have some great events coming up at The Corkscrew. 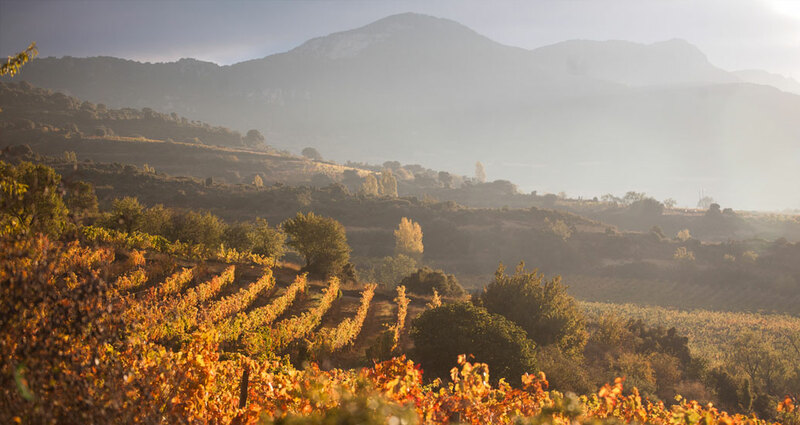 Join us at one of our select wine tasting events held in our bespoke tasting rooms, lead by our team of qualified experts who ready to share their knowledge in a fun and relaxed environment. 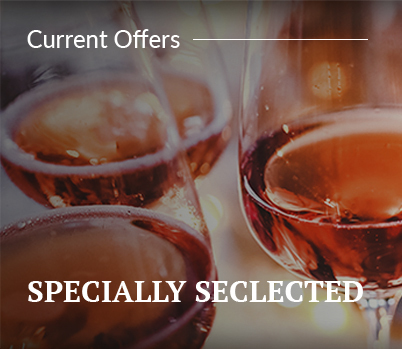 Explore great discounted wines each month - save now and enjoy fantastic wines at amazing prices. 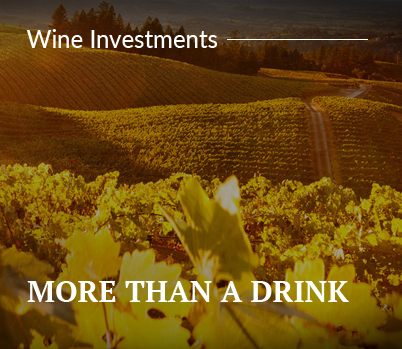 For some, wine isn't just a drink. It can be a great investment, which can reap fantastic returns. 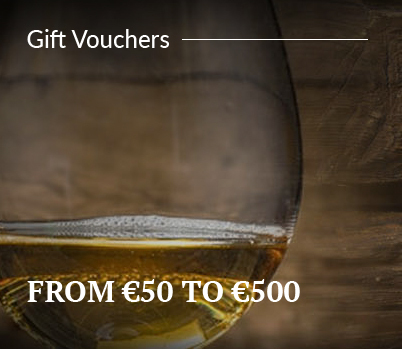 Not sure what you should buy that wine lover in your life? Make it easy and buy a voucher to be spent online or in-store! The Corkscrew guide on how to pick the perfect wines for your wedding celebrations. Packed full of tips to make the whole process a lot easier, our experts will assist in making your day truly special. We've even provided a list of our customer's favourite selections.